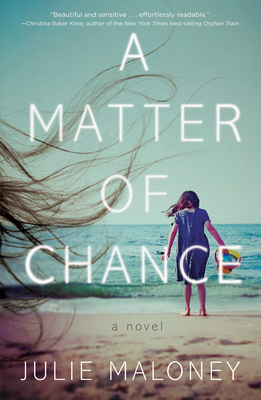 When eight-year-old Vinni Stewart disappears from a Jersey shore town, Maddy, her distraught single mother, begins a desperate search for her daughter. Maddy's five-year journey leads her to a bakery in Brooklyn, where she stumbles upon something terrifying. Ultimately, her artist neighbor Evelyn reconnects Maddy to her passion for painting and guides her to a life transformed through art. Detective John D'Orfini sees more than a kidnapping in the plot-thickening twists of chance surrounding Vinni's disappearance, but his warnings to stay away from the investigation do not deter Maddy, even when her search puts her in danger. When the Russian Mafia warns her to stop sniffing into their business, Maddy must make a choice whether to save one child--even if it might jeopardize saving her own.